« Last PTSA Meeting for this school year! 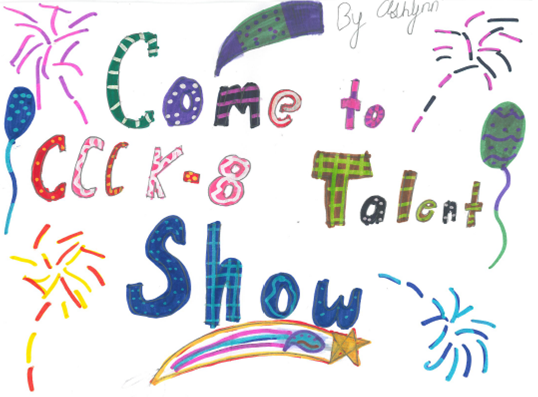 Our community school is hosting our annual Talent Show featuring performances by our students. Please come and enjoy an evening of delicious food and great entertainment. 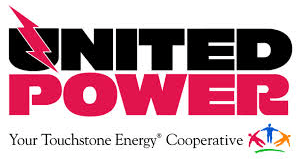 Bid at the silent auction to win great prizes, gift certificates and fun activities. 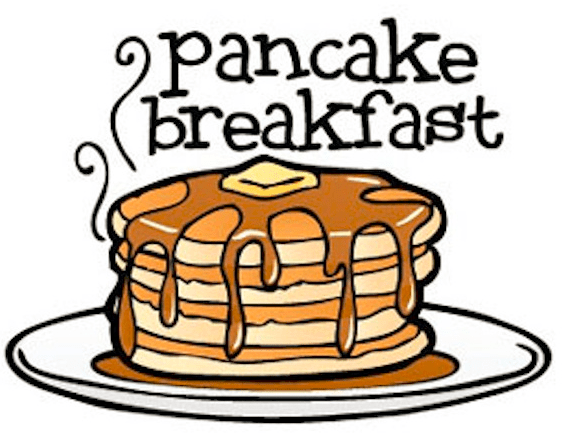 Proceeds will go to the PTSA’s enrichment fund and support an anti-bullying program we hope to host next fall. We hope you can join us at this event that supports our school and showcases our talented students! Baskets of goodies full of treats! They all could be yours if you are the highest bidder at the silent auction tonight! Don’t miss out!! I know which standards our school is generally proficient in and which we are focusing improvement effort on. Feel free to email your answer to ccck8ptsa@gmail.com, if that works better for you. We have one open position for our board next year. The secretary is responsible for taking and preparing meeting notes from PTSA meetings. Since it is not a huge time commitment, we have combined it with the membership chair. As membership chair, you manage documentation and reporting related to our annual membership. It includes some promotion of becoming a member as well as twice annual reports to Colorado PTA. The commitment is heavier at the beginning of the year, but then tapers out to a few hours a month. If you are interested in this opportunity, please contact Jody Dickson, jody@dickson.org, x3568. MAY EAGLE EYES CHALLENGE: Last month! (And by being last you can take it all!!) You are up the mighty few 6th grade!!! May is your month to accept the challenge! 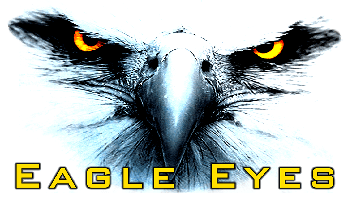 Ask your Dad, Grandpa, Neighbor, Family Friend to come in and be an Eagle Eye for at least one day in April. Claim your spot today at http://signup.com/go/JK9m5F! Let’s see how many days we can fill from 6th Grade participants! The Brazilians and the British are coming back this year! 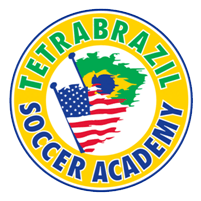 Coming back for a second year, from June 12-16 will be hosting the Tetra Brazil Soccer Academy for our 10-16 year old soccer players. This program focuses on technical development, and is led by Brazilian coaches that bring an authentic taste of the flair, passion and creativity of Brazilian soccer. Our fifth summer of British Soccer Camp will be hosted by the Coal Creek Canyon Park & Recreation District (CCCP&RD) at the Coal Creek Canyon K-8 Turf Field from July 10-14. 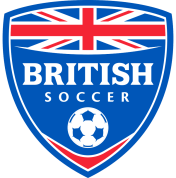 This week of soccer fun is led by British soccer coaches, and programs are available for kids from ages 3 -16. Kids can sign up for one or both weeks of camp. Register now to get the free jersey at www.challengersports.com. Wee Creekers is gearing up for another summer of fun! If your child, aged 5 – 12 years, needs some structure to their day, some friends to hang out with, adventurous sites to explore, and some great new info to learn, then Wee Creekers is the program for you! We believe in a whole-child approach. We feed the mind, as well as the body, heart, and soul because we believe in LIFE lessons! We give kids a “mostly outdoors, hands-on, kind-to-the Earth, generous to one another, safety first, where should we go next?” kind of summer. We have a 15 passenger van, a Highly Experienced Teacher and an energetic teenager waiting to explore the world around us with eager school-agers. We go swimming, hiking, boating, to museums, to fishing holes, to the library. We climb, catch, kick, read, dig, create, calculate, get dirty, explore. We do it all, and we do it with amazing teacher:child ratios. That Y camp? 20 kids to 1 college kid. Us? 13 kids to 2 teachers for travel and 16 kids to 2 teachers for sticking around. Can you beat that? I know you can’t! Our ratios mean your child’s ideas are heard and very likely incorporated into the day. Small groups mean less chaos, less bullying, more connection, and more guaranteed fun. Our rates are between $40-$55/day, depending on enrollment schedule. We are 100% GMO free and our fruits, veggies and milk are always organic. 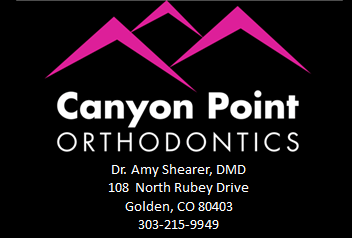 Please call Linda at (303) 642-2223 for more info and to get signed up today. Space is limited! !